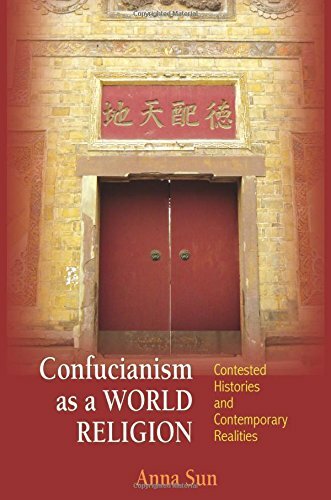 Confucianism concerns itself primarily with ethical principles and does not address many traditional religious beliefs. 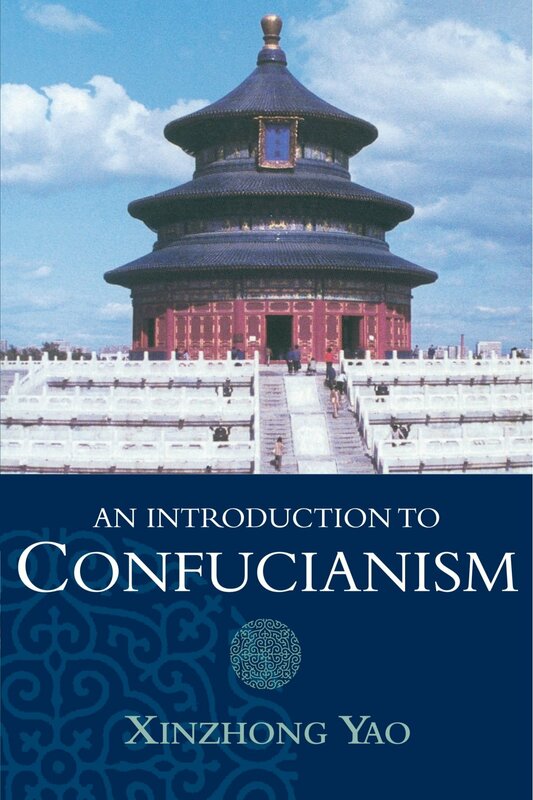 These are generally provided by Chinese religion, Taoism, Buddhism, or other religion which Confucians follow. 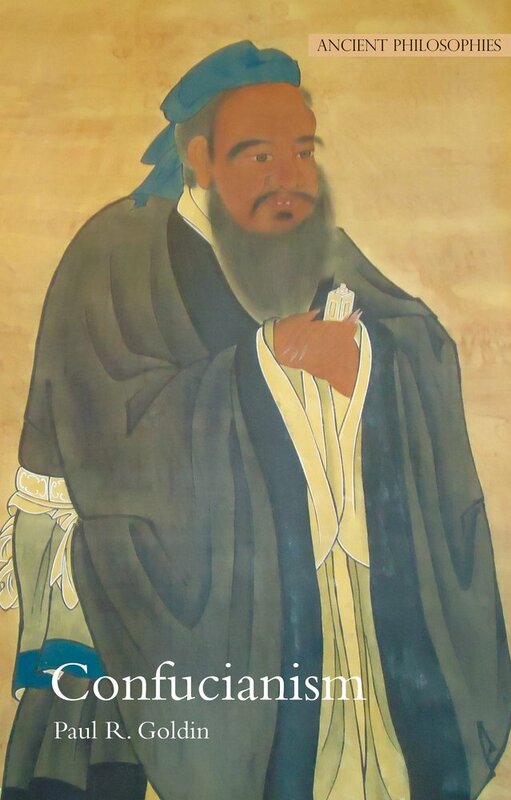 However, Confucius regarded Heaven (T'ien) as a positive and personal force in the universe; he was not, as some have supposed, an agnostic or a skeptic. He also taught a highly optimistic view of human nature and potential. 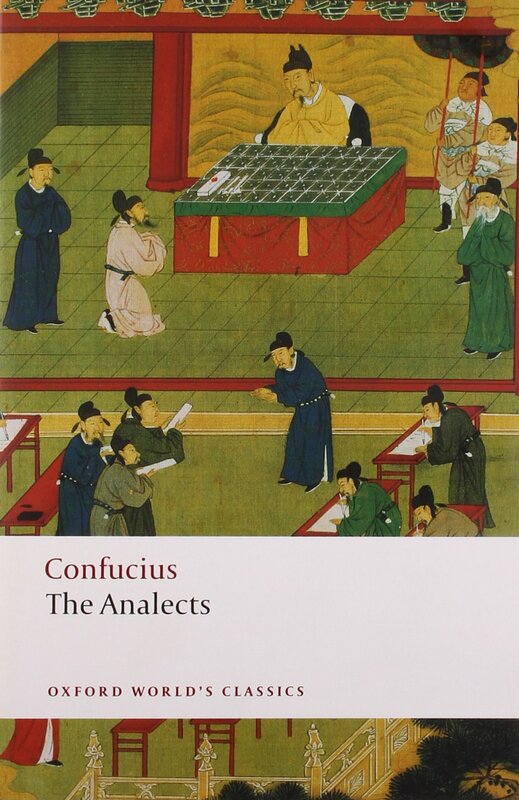 “Confucius.” Encyclopaedia Britannica Online. Web. Accessed 22 Nov. 2016. Hinnells, John R. (ed.). 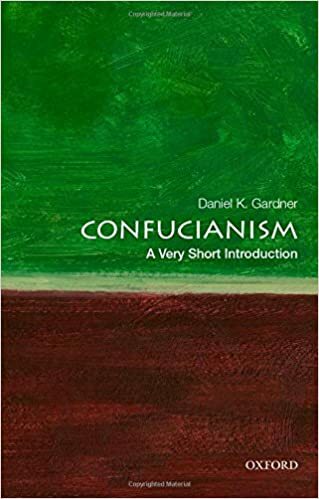 “Confucian State Cult.” Penguin Dictionary of Religions. London: Penguin Books, 1997. Weiming, Tu. 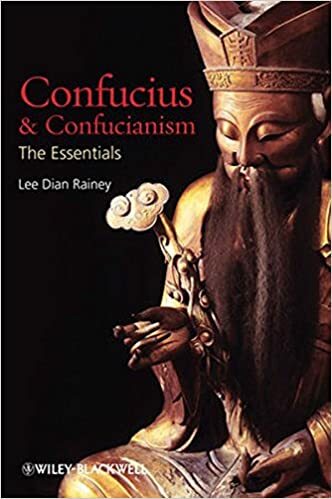 “Confucianism.” Encyclopaedia Britannica Online. Web. Accessed 22 Nov. 2016.